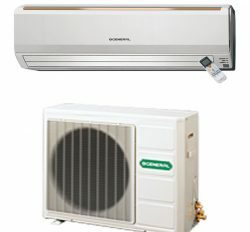 Self imported, 33 years in Bangladesh. 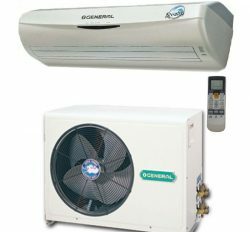 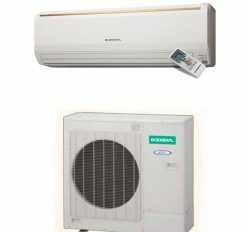 LG Air conditioner is the high comfortable and environment friendly product. 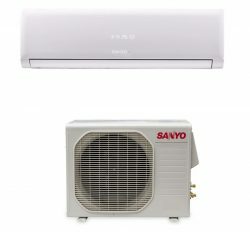 LG AC include with long-lasting durable and energy saver to give ease to user. LG Corporation is prominent manufacturer in the world. 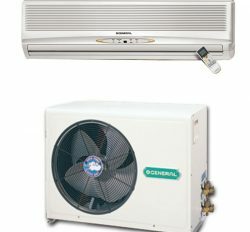 They are export their all product worldwide with Bangladesh. 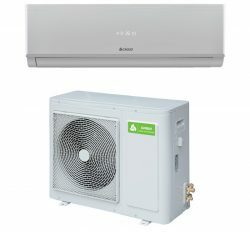 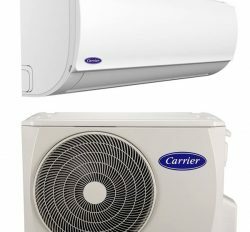 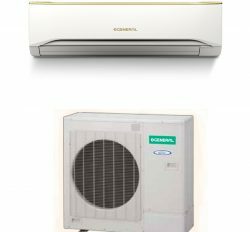 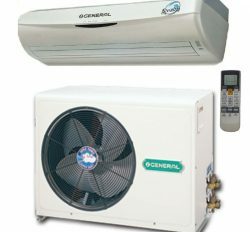 We are forever import LG brand air conditioner and Home Appliance. 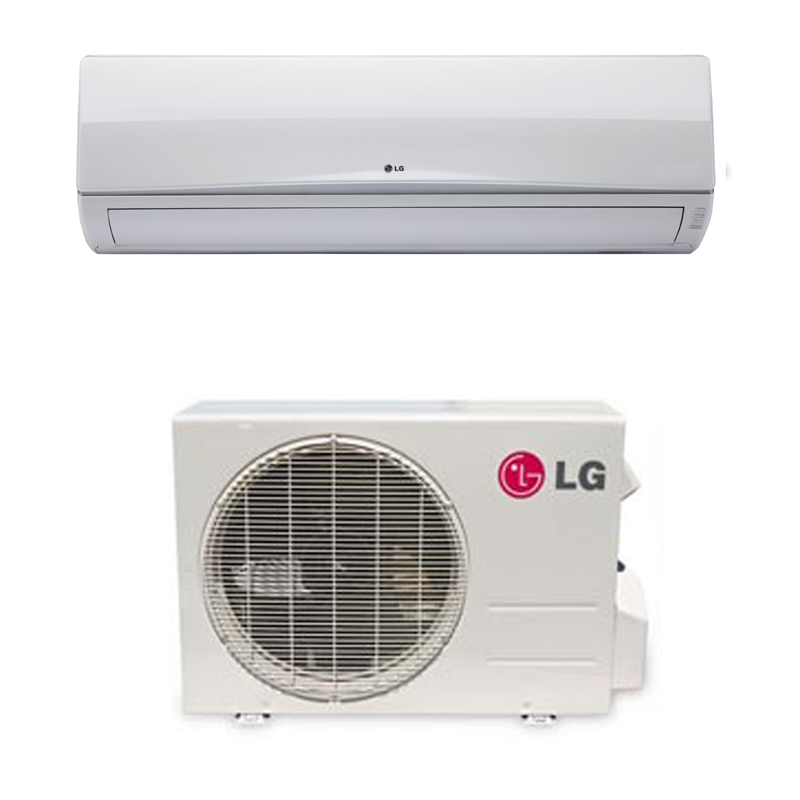 You will find LG Ac showroom in Bangladesh in here or in various location in Dhaka, Chittagong and Sylhet. 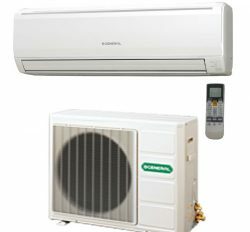 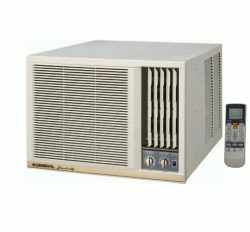 LG Ac is the supper keep cooling machine in Bangladesh.